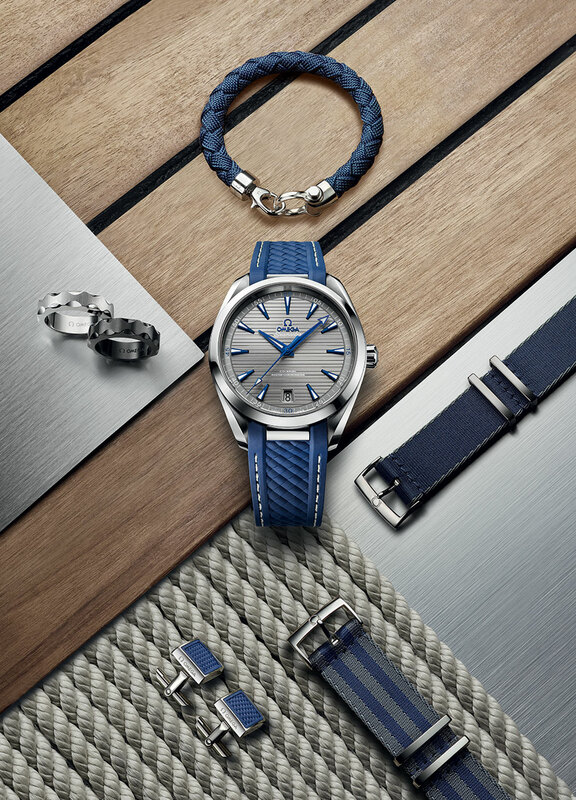 If you want to giftwrap something truly sensational this mother's day, be sure to explore the offerings in our exceptional collection of timepieces for women. 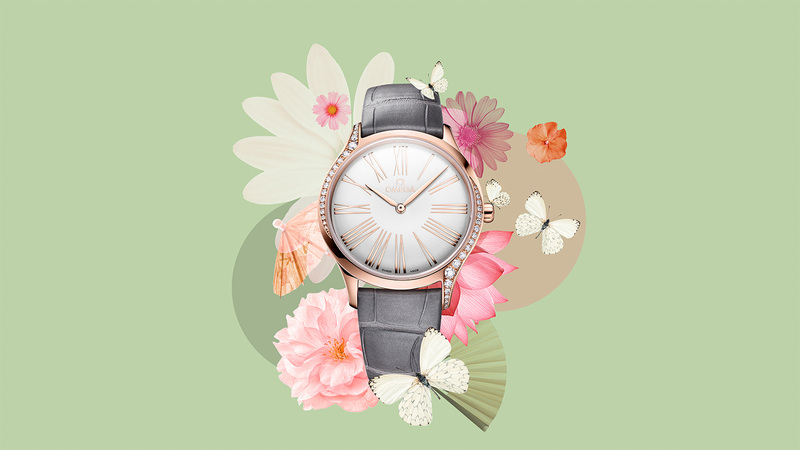 We guarantee you'll find the perfect present for mom. 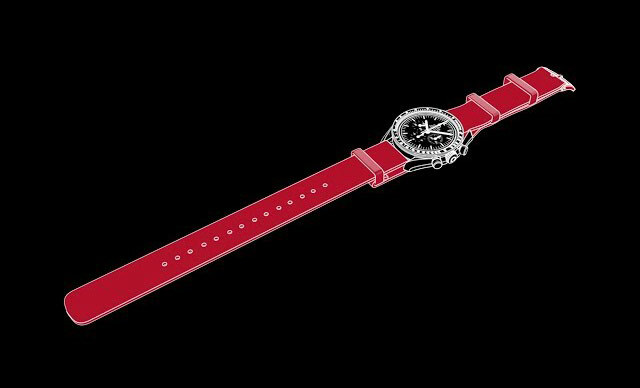 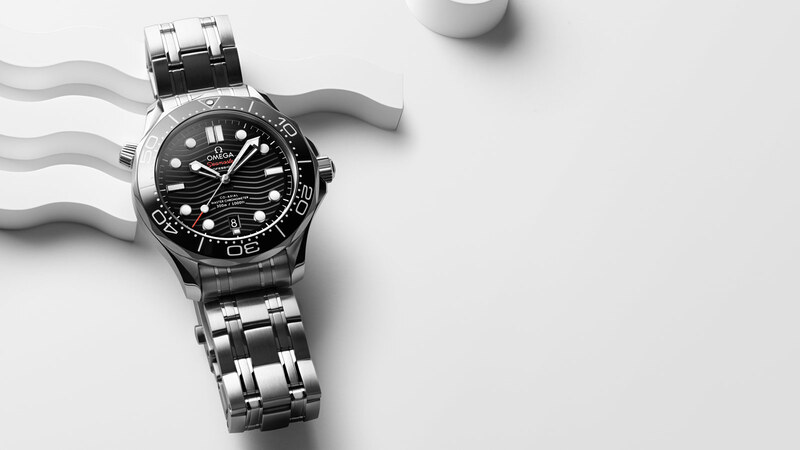 Available in moulded rubber or braided nylon, OMEGA's sailing bracelets are casual, colourful and easy to wear. 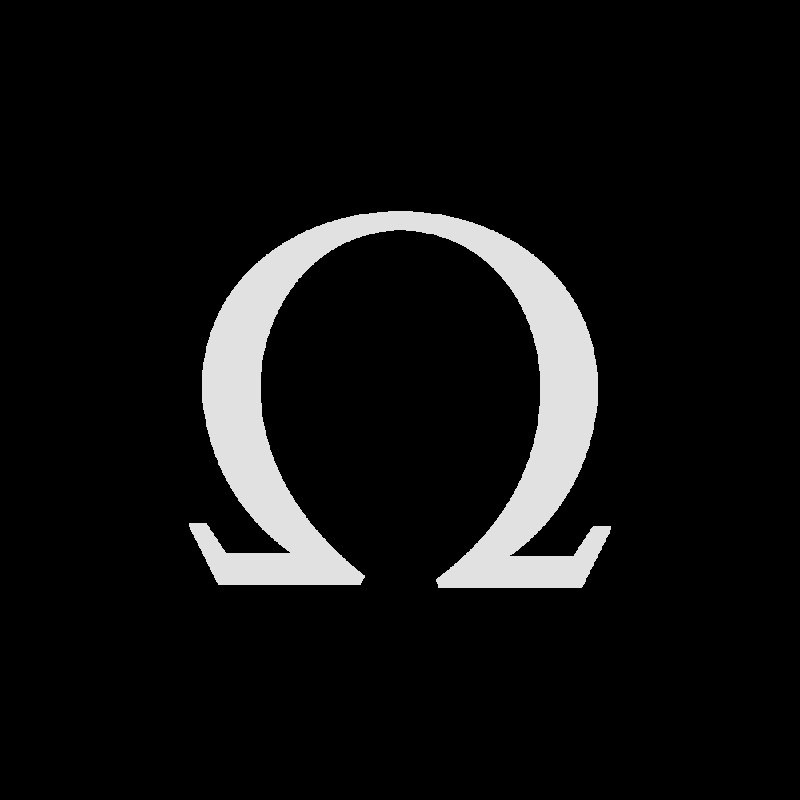 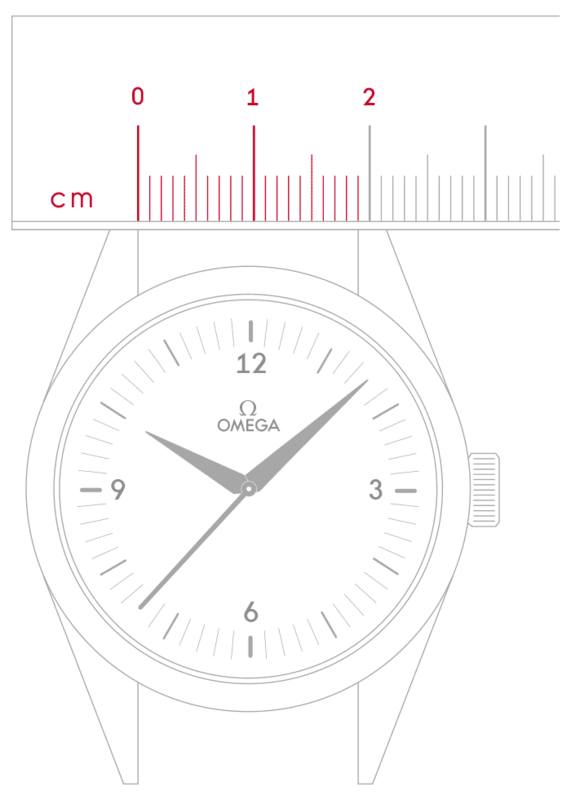 It’s easy to understand why they are among the most popular of OMEGA's outstanding accessories.